Part wolf, part Husky, he was born to the wilderness and carried his burden among men stoically. He had known starvation, bitter cold, overwork and suffering at the cruel hand of man. He was a giant among his kind and as fearless as the men who drove him mercilessly through the perils of a frozen world. 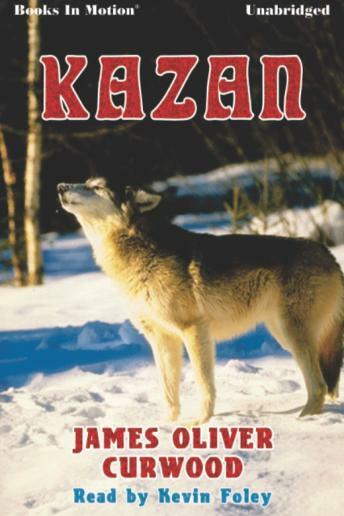 And now, through the uncertain hand of fate, he is free...he is called Kazan, the Wild Dog. But his journey has just begun and survival against the unforgiving wilderness with his blind mate, Grey Wolf, is a personal challenge. He had never known fear...until now!